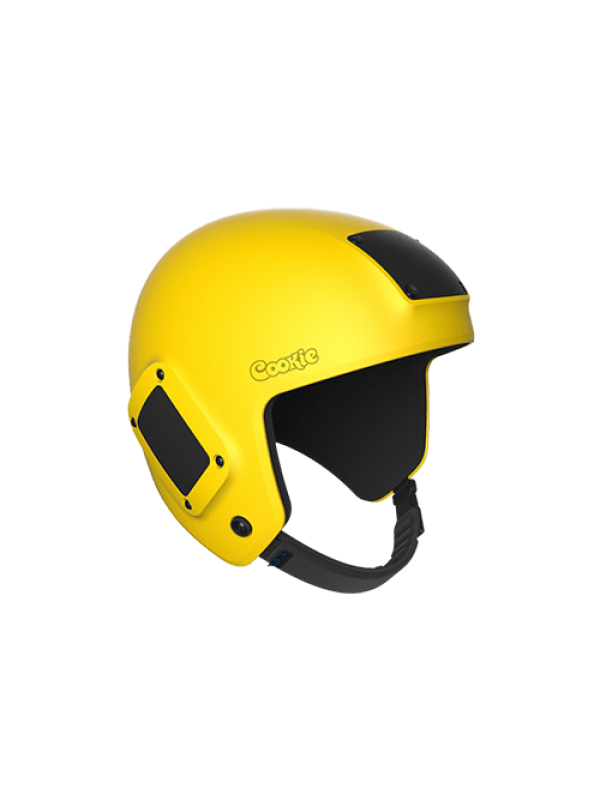 The G3 helmet, one of the most popular full-face skydiving helmets on the market. 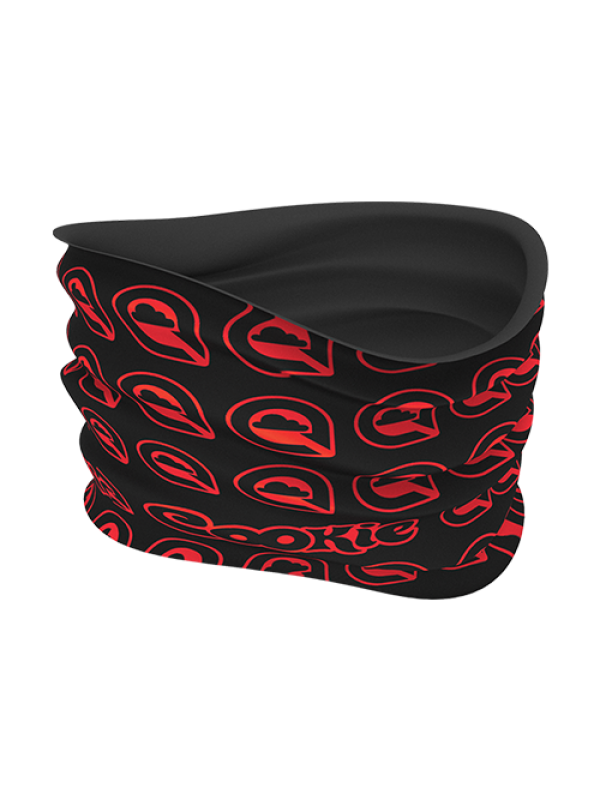 The Fuel, build for the Freeflyer and Camera flyer. 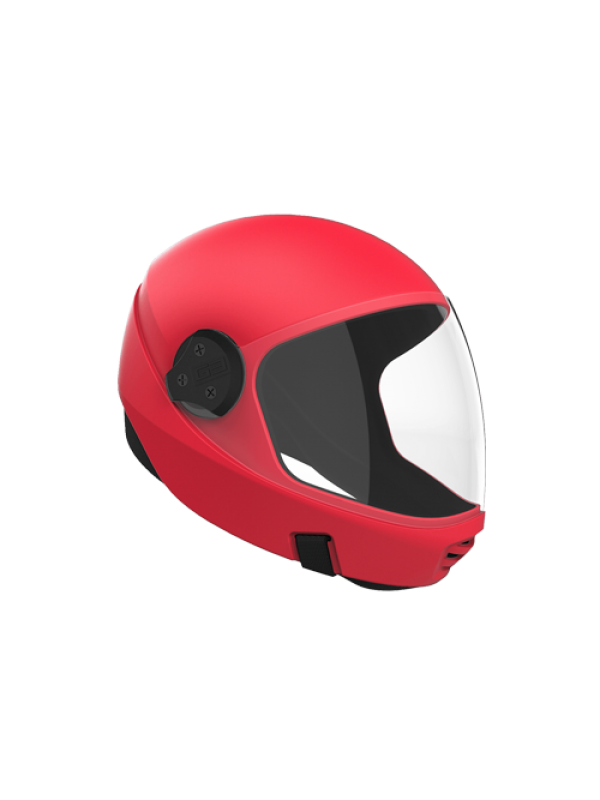 The modular design of the Fuel open face helmet easily allows the user to add functional features for their needs. 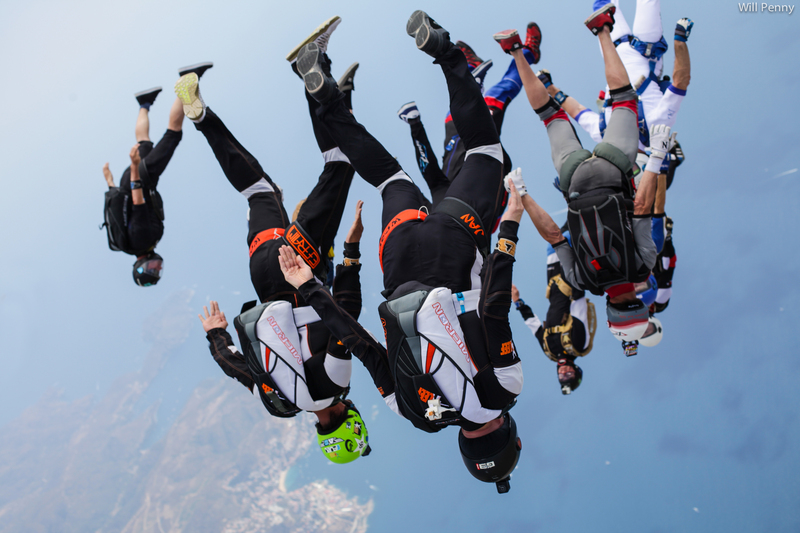 Take a look at our skydiving helmets, helmet camera mounts, as well as our GoPro helmet mounts and accessories and please contact us if you have any questions. 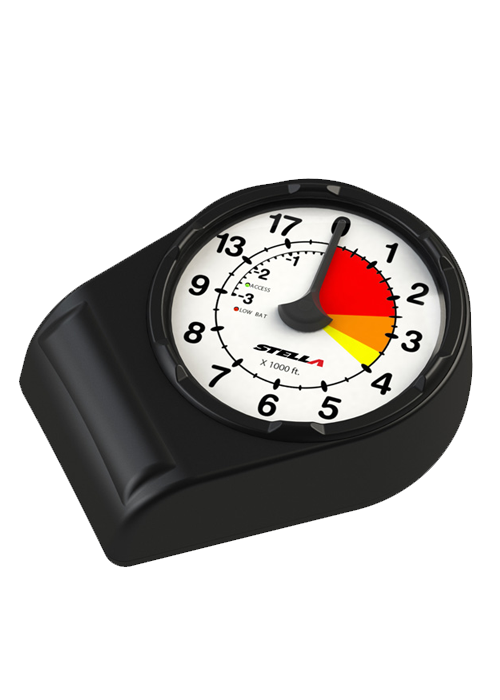 Larsen & Brusgaard is dedicated to bringing skydivers the best in audible and visual altimeters. 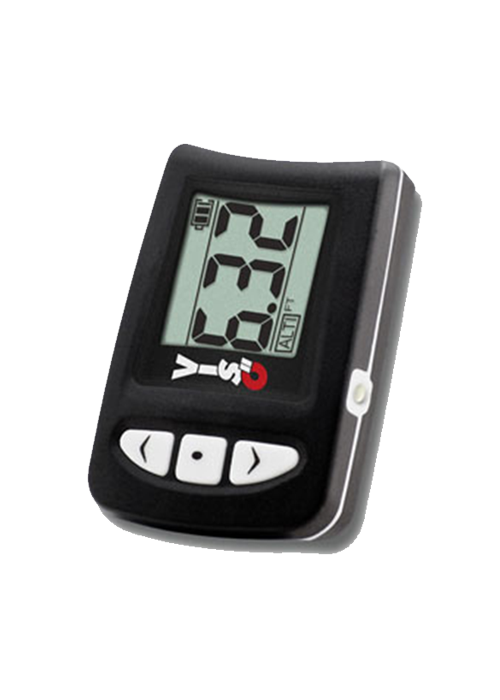 They have applied the latest technology, innovations and user-friendly features to L&B products with one thing in mind, YOU! 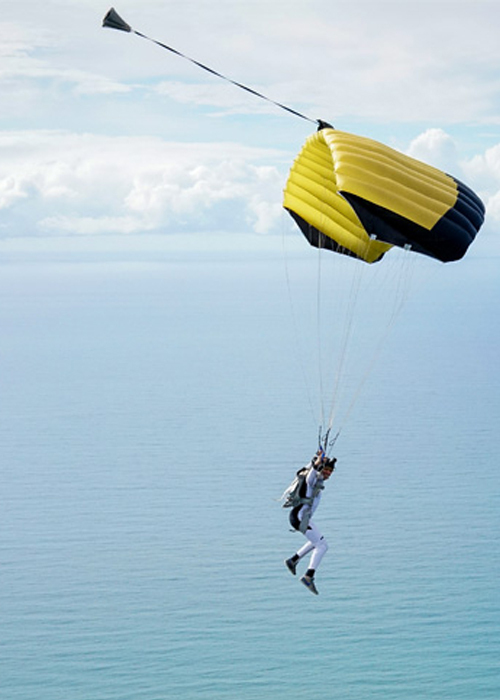 Performance Designs, Inc. the famous world-class parachute manufacturer located in DeLand, FL. 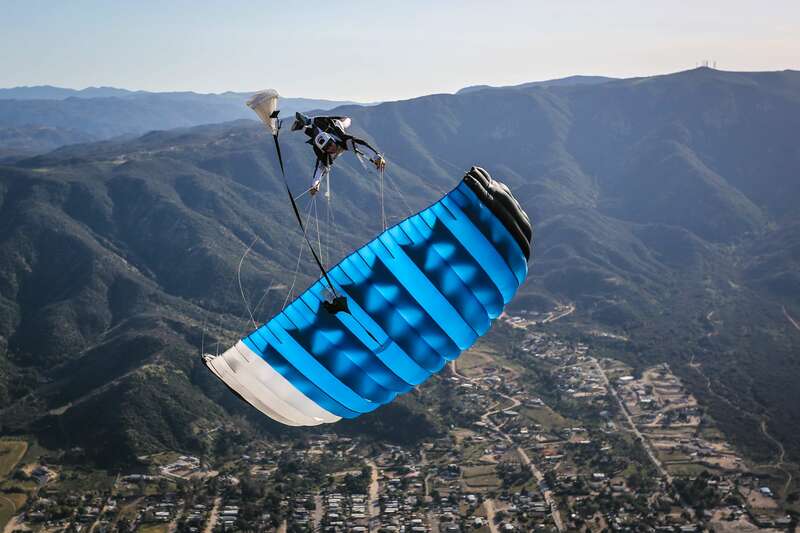 For over 30 years, PD has been designing and building revolutionary canopies for every kind of skydiver. 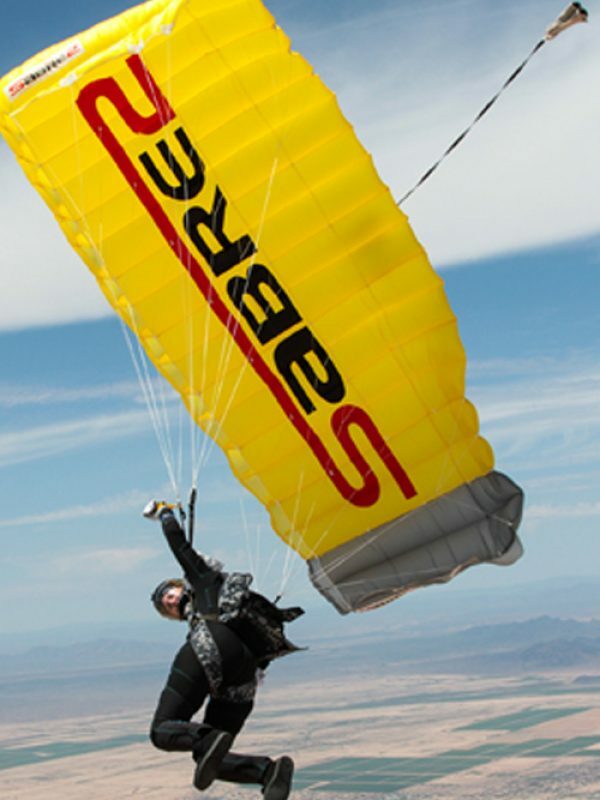 Motivated by a true love for skydiving and an insatiable curiosity for what is possible in parachute design, PD is constantly dreaming, creating, testing, and producing top quality wings. 'K Leef is proud to be a official PD dealer! 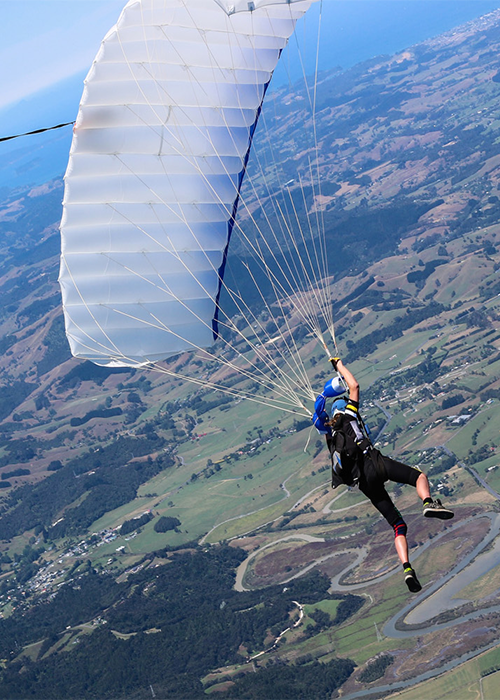 NZ Aerosports has build a strong brand with their high performance canopies. 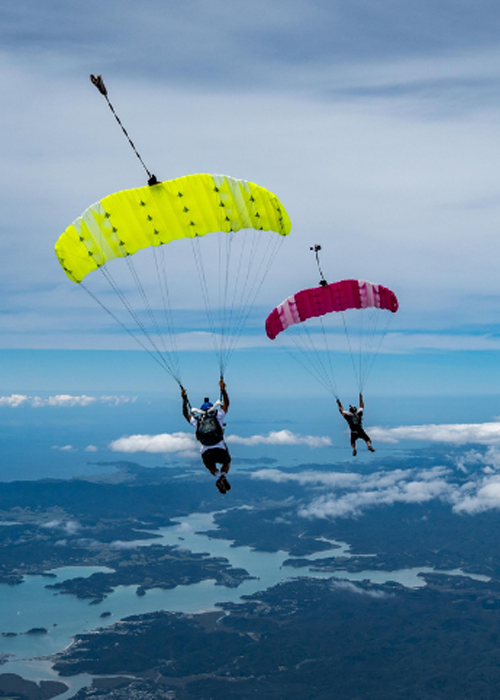 Experience a new flight with NZ Aerosports canopies. 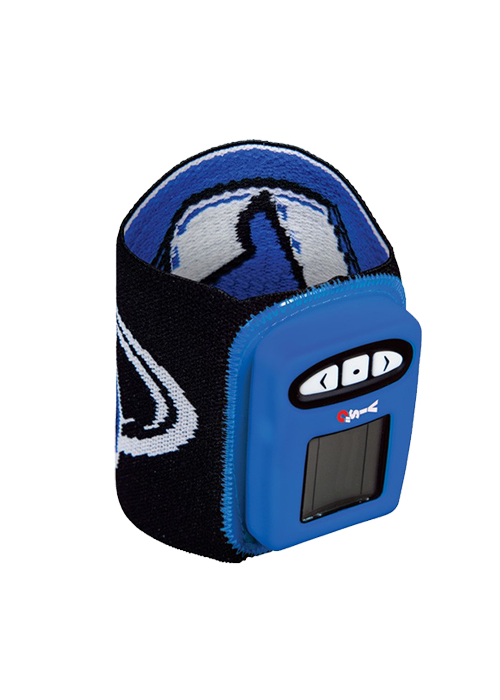 Shop the Safire 3, Crossfire 3 or contact us for demo testing.